Craft 4 meets every 2nd Tuesday of the month, in the afternoon between 1.30 and 3.30pm. We meet at the Unitarian Meeting House, Seymour Road, Trowbridge. We rely on members sharing their expertise to provide a varied programme of events. Whatever the topic, we always have an enjoyable afternoon with lots of laughter. 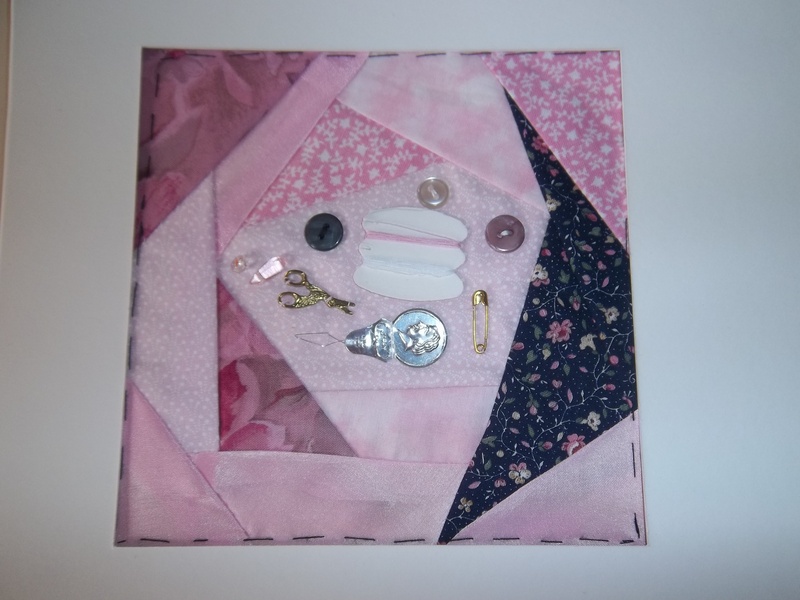 Topics have included, quilting, knitting, embroidery, paper craft including origami, quilling, card making, felt making and many more. For further information or if you wish to join please contact the Groups Co-ordinator.